Combines luxury with the pursuit of happiness and sustainability.  We are your longtime companion, gentle on your skin and our sheep. 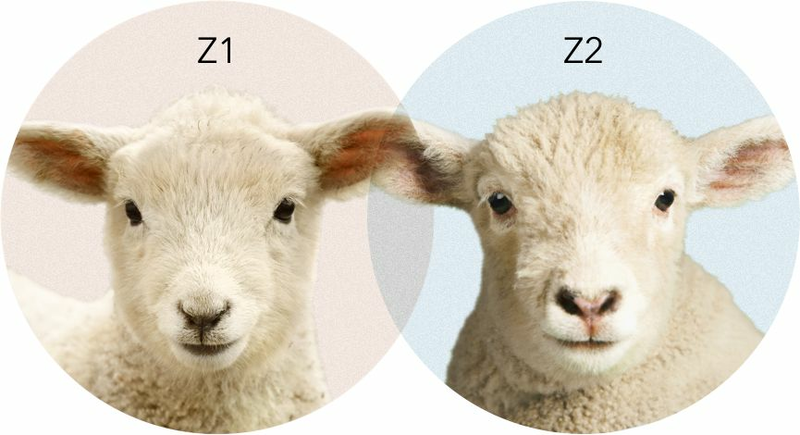 From Audrey to Zachary, at Zue Anna you know each sheep by name and heart. 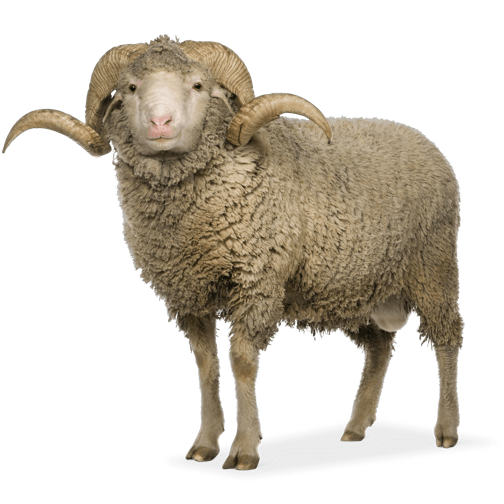 You feel our love for sheep in the quality of your pullover. With our unique animal welfare standard, we make sure our sheep live happy for their lifetime. Transparency creates trust. See where our wool comes from and what are the important production steps. Our products stand for exceptional quality. Every move is made with love and dedication to detail. Find out which cuddly character is responsible for your favorite piece. 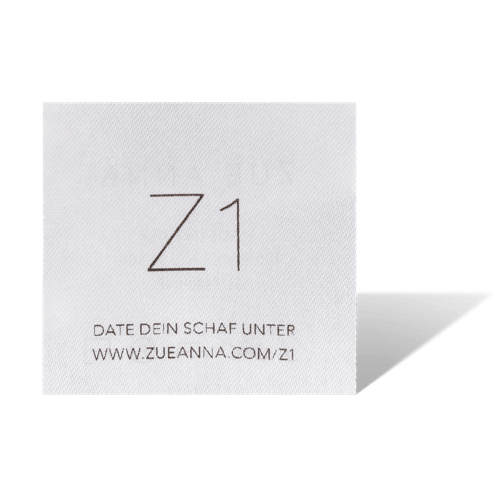 "Total transparency & give back - Zue Anna"
"...Zue Anna, founded in Berlin, combines fashion with the well-being of animals." "It is not uncommon for small brands to set high standards - this year in Berlin founded label Zue Anna is a prime example." "The label ZUE ANNA creates luxury pullovers for men and women who come from the happiest sheep in the world." "Revolutionary - that's how transparent fashion can be"
"Awesome: We can even check which sheep delivered the wool of our pullover." "The world needs more of this passion!"